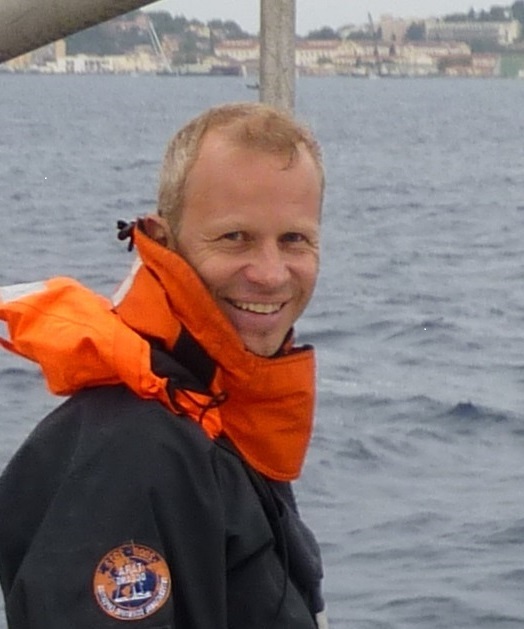 Jean-François Ghiglione is deputy director of the Oceanological Observatory of Banyuls. He is Director of Research at the CNRS and he leads the Ecotoxicology and Marine Microbial Metabolic Engineering team at the Laboratory of Microbial Oceanography (UMR 7621). He is responsible for the multidisciplinary thematic network of microbial ecotoxicology (EcotoxicoMic) and member of the board of directors of the French-speaking association for microbial ecology (AFEM). His current research concerns the colonization and biodegradation of plastics by marine bacteria. Using both bacterial cultures and complex natural communities, his team uses the latest tools from -OMICS and develops protocols to evaluate the biodegradability of polymers in the marine environment. He is currently coordinator of several research programs ANR-OXOMAR, MICROBEADS and BIOTIGES.